Warcraft 3 – Reign of Chaos was born 2002 and The Frozen Throne in 2003. On this page you can download all Warcraft 3 Battle.net Patches from all time! All Patches with infos, release date and download link. Blizzard is still working on new patches for Warcraft 3 The Frozen Throne. You need different versions to play on the platforms Battle.net, W3Arena, RGC (Ranked Gaming Client) and so on. Always check which patch version you need. 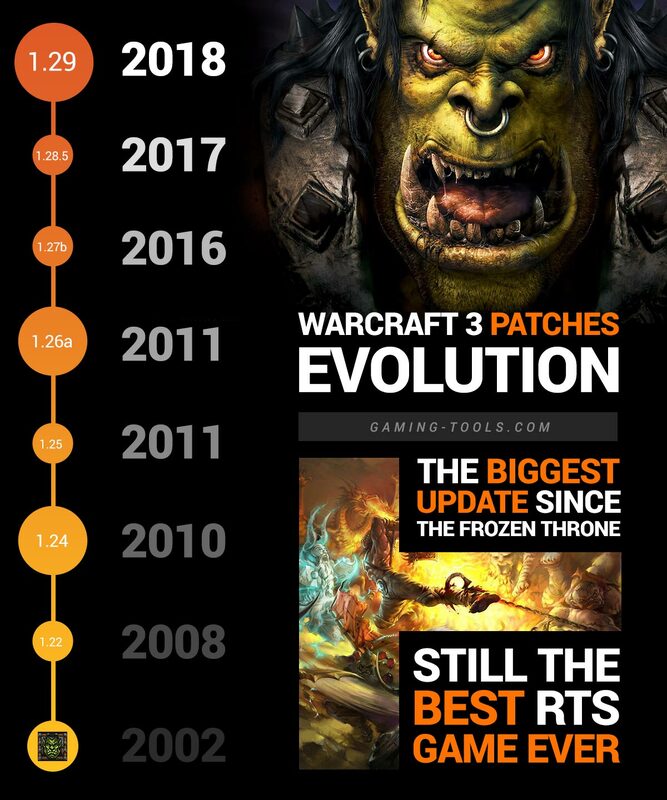 In our Warcraft 3 Patches archive you can find all Patches that have ever been published for the BNet.